Looking back on my time as a university student, maintaining a small herb and veggie garden was one of my fonder achievements. Having toyed with the idea of resurrecting this old pastime here in Saigon, when it came down the grapevine to my attention that an enterprising young individual had formed a business around precisely this idea, that is, selling small herb gardens, I endeavored to seek this person out and meet her for myself. Linh’s drive is to see more people growing their own food again. 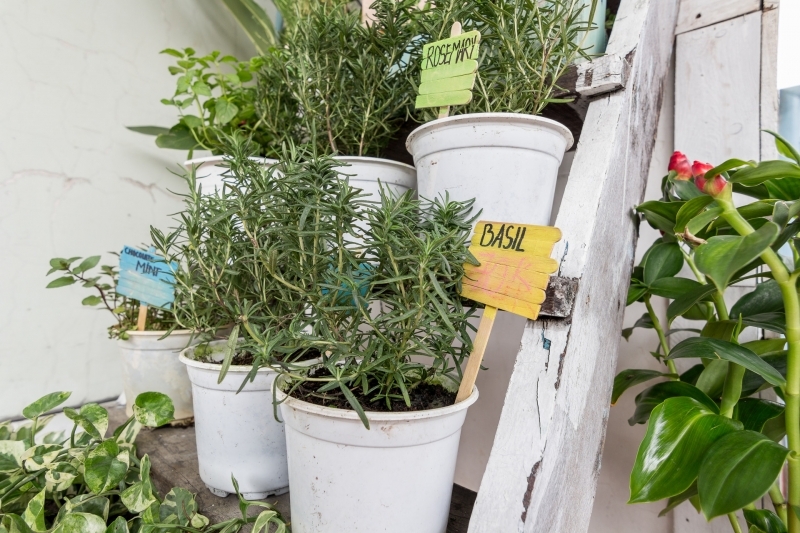 Even if that simply means raising the herbs they sprinkle on their noodle soups and pastas. “In the city it’s hard to grow your own food. So I wanted to make it easier for people to obtain edible plants that they can keep on their balcony or rooftop. It’s quite expensive and difficult to find even simple herbs like basil and oregano in Saigon,” she says. “I had a friend from Lam Dong Province who I went to school with and she told me she had some seeds she’d got from Australia. So I took the seeds and planted them in my student dormitory. When the plants matured I kept the seeds so I could keep growing more. Now I have many kinds. I want people to see how easy it is to try it too. 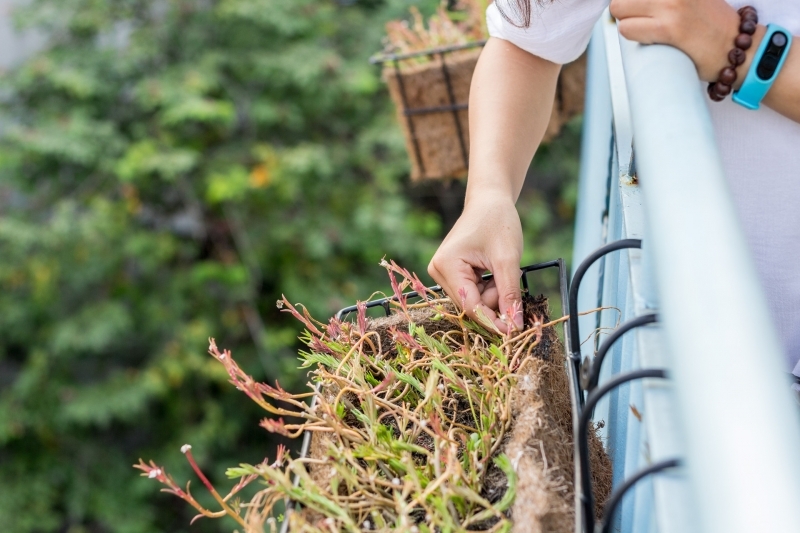 The softly spoken Linh relays the sad fate of the initial herb garden in her student dorm. “They were eaten by rats,” she says. “So I grow them now at my boyfriend’s house. The rosemary keeps the mosquitoes away, so he doesn’t mind. Her inventory of plants at present includes the aforementioned rosemary, along with thyme, basil, parsley, lavender, chocolate mint (yes, just to clarify, that is an actual herb), lemon palm, strawberry and raspberry, with oregano, aloe vera, and potted lemon trees also available upon demand. The plants go for VND60,000 and up apiece and come delivered to your door for a small fee of between VND10,000- VND20,000, depending on district, cradled in a pot and ready to be loved, each already having been hand-raised into adolescence, about a handspan high. 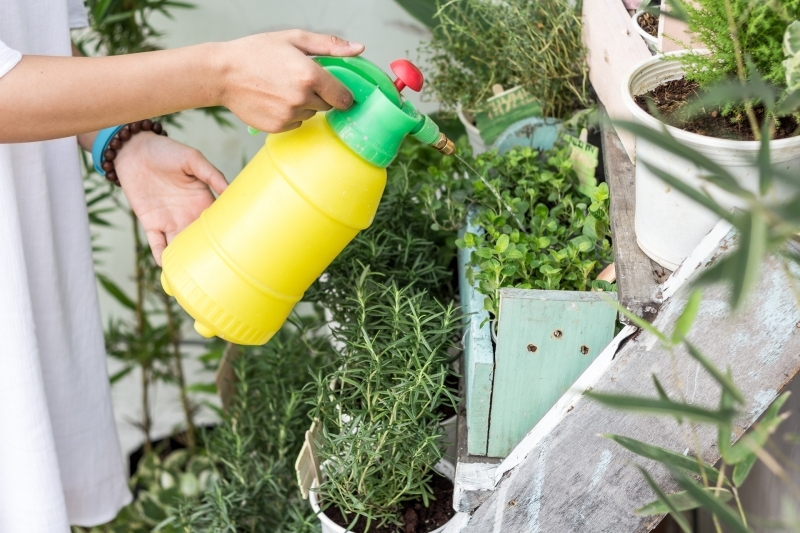 She also offers advice on how best to raise an herb garden successfully in Saigon’s hot and moist climate, and wishes her customers to know they’re welcome to call on her if ever they need a helping hand. And to make things easier still, she has started selling crocheted plants, cacti and mushrooms also (from VND50,000- VND80,000 depending on type and size,), which don’t need to be watered at all, are adorable, and can never die. In Outcast, she’s found a community of likeminded souls willing to help her along the way and spread the good word. “My first customer was a retired chef from Canada,” she tells me. 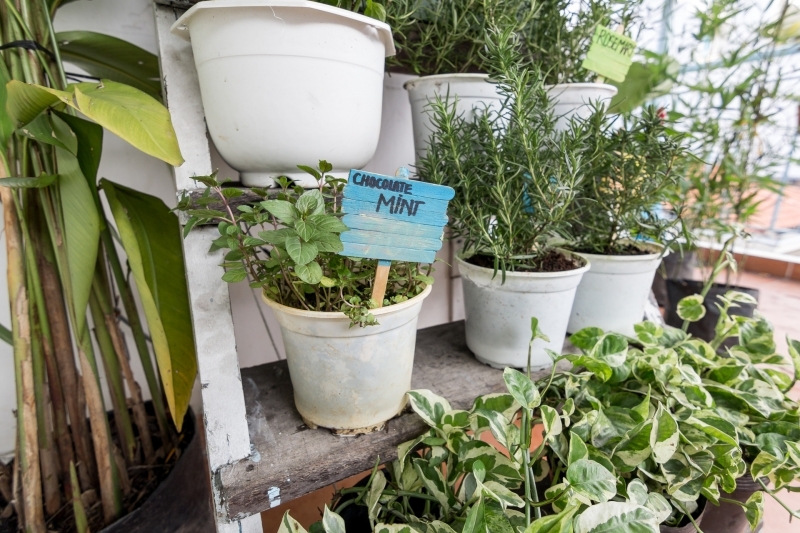 “He was so happy to see someone selling herb plants he bought them all up on the spot. I had waited hours for any customers at all, and then he came and changed my luck. Now I always sell all or most of my plants when I have a stall. I wish that man happy fortune. 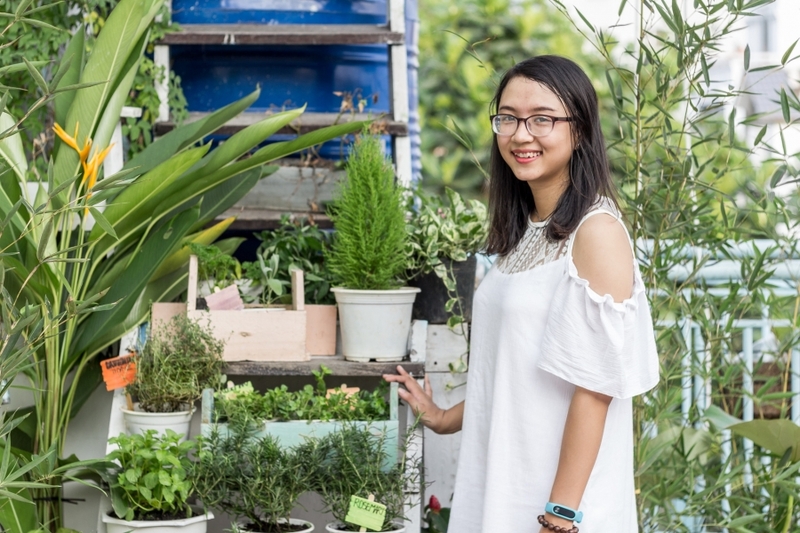 When not preoccupied at the flea markets, Linh sells her wares from her Facebook page, Vuon Nha Linh, tends to her growing diaspora of herb plants, and works at finishing her studies. “What of your plans for the future?” I ask. And she’s not the only one. A whole collective of gungho gardeners, mostly students like herself, are starting their own food farm out near Cu Chi in collaboration with local farmers in an effort to take back their natural, non-toxic produce from Chinese conglomerates and their malign agricultural practices. I wish her all the best. My future balcony garden depends upon it.